PREMIER+2™ Embroidery software gives you creative freedom to design beautiful, one-of-a-kind garments, accessories, home furnishings, and more. 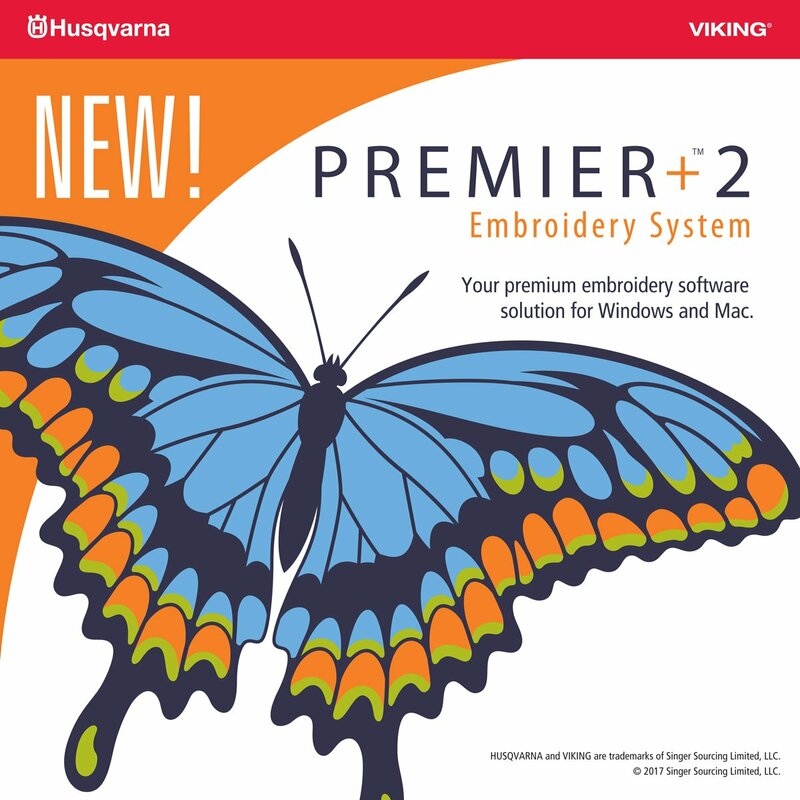 PREMIER+ 2 is the Ultimate Embroidery Software for any machine. The new software contains everything you love about the original software plus amazing new features like Word Sculpt Wizard, Bezier Curves, and Mitered Ends.